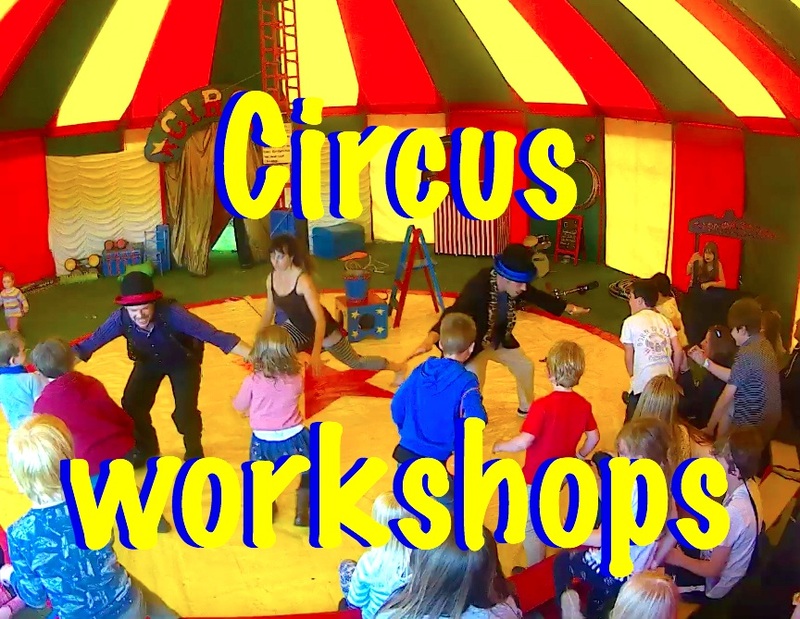 We can offer you Circus skills training workshops, Circus shows, Clown Performances, Punch and Judy shows, Puppet workshops, Bubble games and shadow shows. This page shows you what we could bring to your Schools, Festivals, Birthday parties, Wedding receptions, Corporate and Private events. 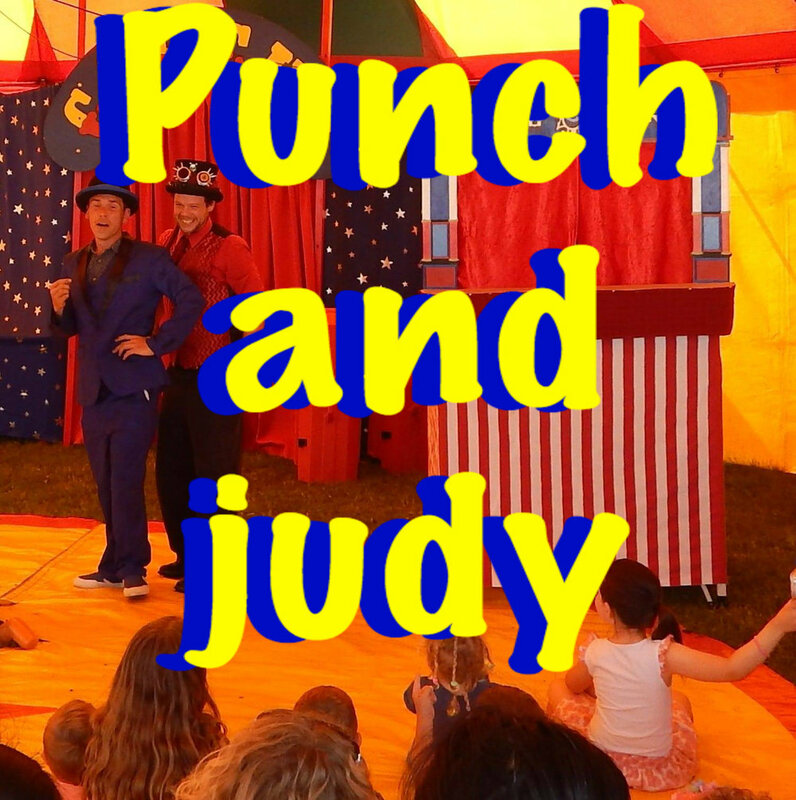 Panic Circus are perfect for any event.Whether you are looking for family entertainment for a private birthday party, wedding reception, school or village fete. Or looking for a full family program for your festival private or corporate event. We are adept at creating and providing a truly unique and versatile programme to suit your needs. To see what we could create for you click on the images in the slide show. Or alternatively contact us to find out more.